Updated Monday January 7, 2019 by MIC. Bimbo B-Active March into Cups 2019! Are you tough enough? Only the strong "March" into Cups!! 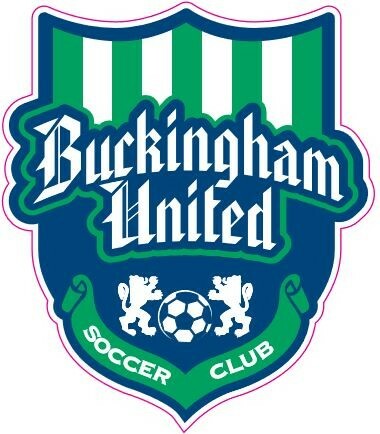 Knock the rust off by getting your team outside on real grass in beautiful Bucks County for a high level of competition to prepare for the State Cup and your spring season!